The PlayStation 4 will be the newest home console to get into the still-in-development game release sector of gaming starting next week. 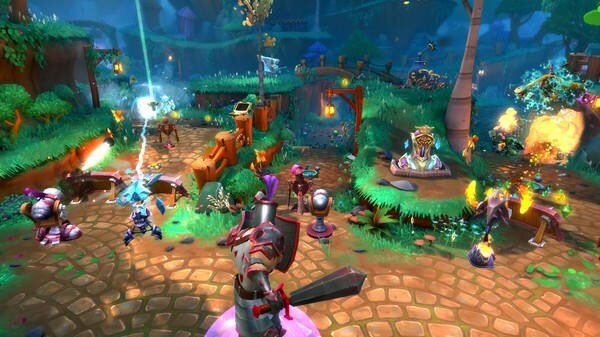 Trendy Entertainment will start selling the pre-alpha build of Dungeon Defenders II. It’s already on Steam’s Early Access, but now it’s coming to the PlayStation 4. While Microsoft officially got into the in-development build game selling business at E3 with their Xbox Game Preview program, Sony never really officially announced doing this. They don’t even have a fancy name like “Early Access” for the concept. Sony’s just simply selling games that are still in an early state, or at least they’re testing the waters with this particular title. They’re doing it in an odd way, though. 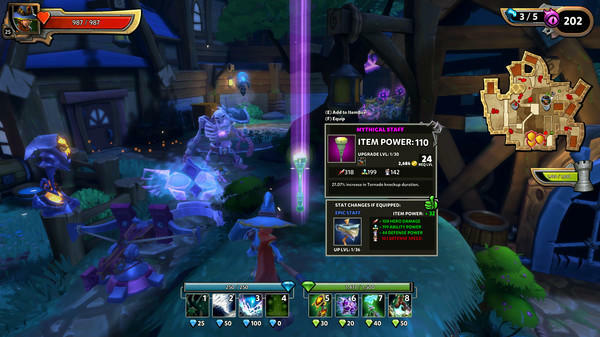 Essentially, if you buy a bundle of Dungeon Defenders II‘s in-game currency next week, you’ll be able to download and play the game. Odd, right? Selling the currency with a copy of the game as a bonus? We’ll see how this works. Personally, I’m not a fan of Early Access. I get it for gamers who dig being on the inside and helping devs as super active players, but it just isn’t for me. 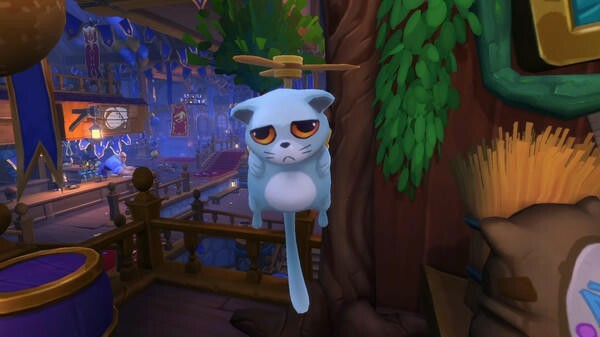 I want a working game, not a game that’s being worked on.